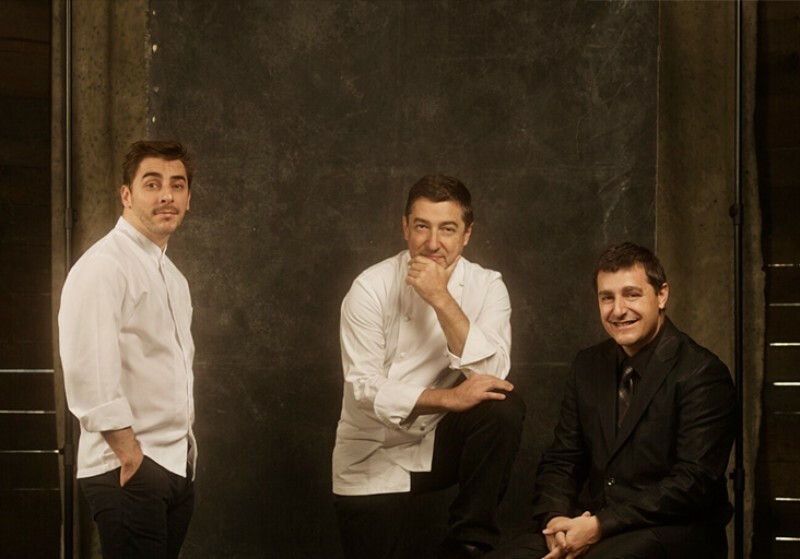 Congrats to Jordi Roca as the world's best pastry chef of the 2nd world's best restaurant 2014. Restaurant Magazine. Ferran Adrià or the Roca Brothers could write these lines, and seduce you talking about the marvels of the gastronomy of the Girona regions. They would probably talk about the exquisite combination of traditional cuisine and creative cuisine. Or about the delightful union between the innovative spirit of the chefs and the best ingredients found locally. The genius of El Bulli Restaurant —which has now become a gastronomic foundation— and the three masters of El Celler de Can Roca are some of the main spokespeople for Girona gastronomy, an offer which is filled with original, tasty proposals.